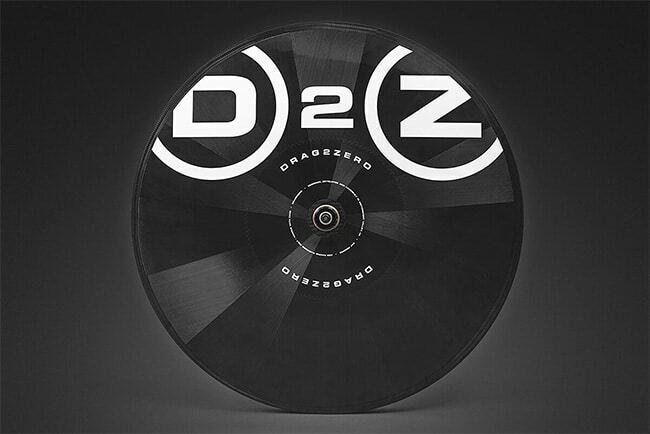 The D2Z disc wheel is proudly made in England. During its time on the market the disc has assisted in countless wins at both national and international levels, including a silver medal at the 2016 Rio Para Olympics. Our research and experience has shown that many disc wheels lack lateral stiffness causing problems with brake rub and poor response. Our patented construction process addresses those issues meaning more energy for you to use going faster rather than fighting your equipment! The skin and spar technology that we use provides unrivalled vertical compliance whilst offering class leading lateral stiffness. 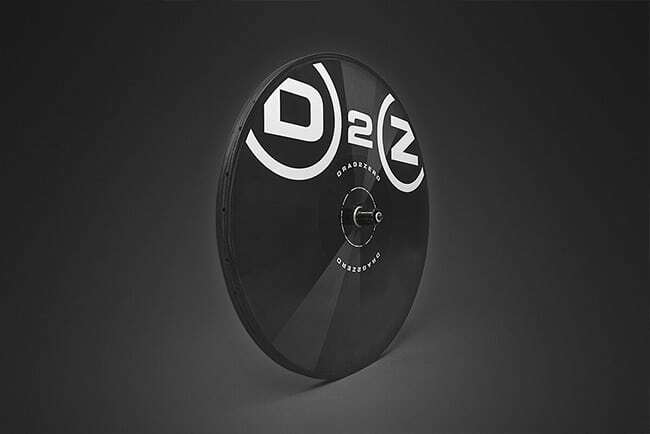 In the development phases many different carbon fibre laminates were evaluated in order to establish the best stiffness to ride quality ratio – tests have shown it to be 15% stiffer than comparable discs. 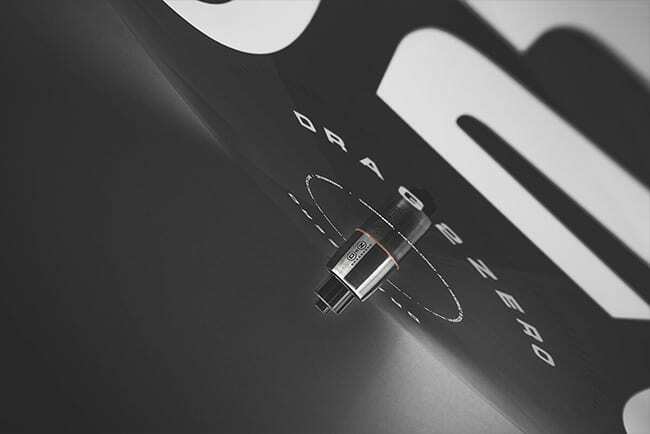 Where the disc comes into its own, as you would expect with our background, is in aerodynamics. The wheel shape has been developed using CFD and extensive wind tunnel testing at the Drag2Zero wind tunnel testing facility (Mercedes F1, Brackley) with a rider to verify the performance. The rim width has been limited to 24mm at the braking surface in order to avoid clearance issues and to ensure it works optimally in a time trial frame. We have also developed the rim to work with the wider tires (23 to 25mm) which offer an advantage in rolling resistance. The sidewalls of the wheel are curved to offer optimal performance between 0 and 10 degrees yaw. Benchmarking tests have shown that the wheel matches the competition above 10 degrees yaw, and surpasses the market leaders below 10 degrees of yaw. Due to the clearance of the drive train, our research has shown us that reducing the curvature on the drive side does compromise aerodynamic performance. Therefore, every effort has been made to keep as much curvature as possible, which means that rear derailleur clearance can be an issue on the largest sprocket in 11 speed cassettes in some set ups. Our rationale is that a disc wheel is for riding fast and that it should not be compromised for the occasional need of the largest sprocket. We have tested some competitor disc wheels in the wind tunnel. This PDF details the results. Lead time on our disc is 4-6 weeks from order. Please contact us if you would like to order. 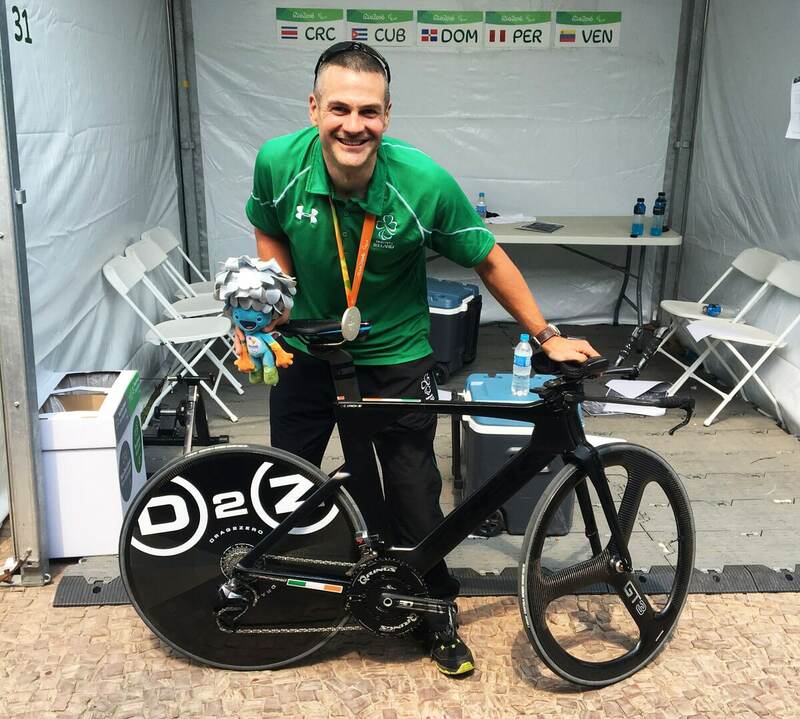 Photo credits: Drag2Zero Limited, Cycling Weekly & Benedict Campbell.